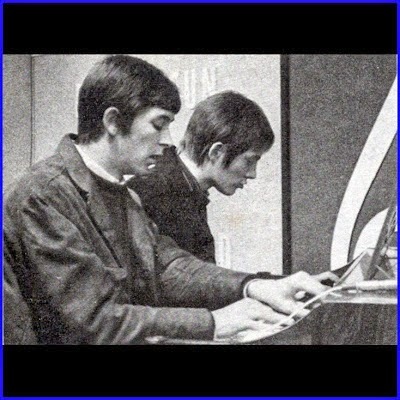 ian mclagan (l) with fellow small face steve marriott. steve's talent was such that it took both rod stewart and ron wood (when they were good!) to replace him. steve also proves with his outstanding organ performance on humble pie's ninety-nine pounds that he could give mac a run for his money as a keyboardist.